Early morning the next day, we traveled back to Hanoi then I checked into Hilton Hotel. I was surprised that my HSBC credit card was declined during check-in but the bank immediately called me and informed me that they just unblock Vietnam for my card transactions. After that call, I was able to use the card and the check-in went smoothly. I rested for a while; it was a nice and comfortable room. After two hours, I went out and roamed around the city then saw this beautiful building structure, Hanoi Opera House. Then I bought some souvenirs and coffee (I love Vietnamese coffee). Also, I bought two tickets for the puppet show for that night's performance. Next, I met Alena and we had a quick dinner before coming to the show. 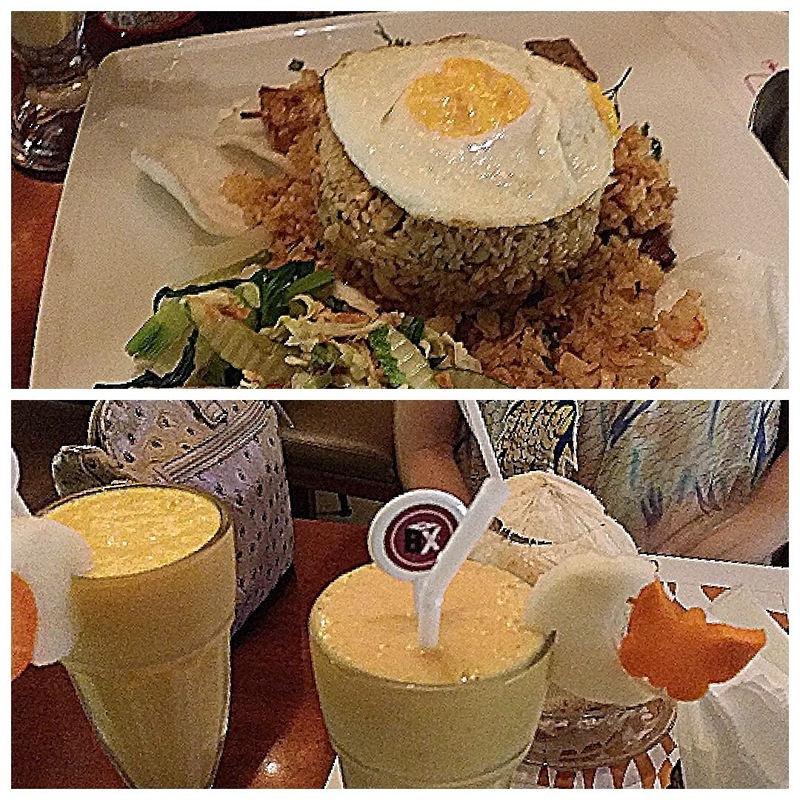 The food wasn't that outstanding but I loved their fruit shake. I forgot the exact name of the restaurant but I remember that they are serving Asian foods. From the restaurant, we walked all the way to the theatre to catch the 8 PM show. 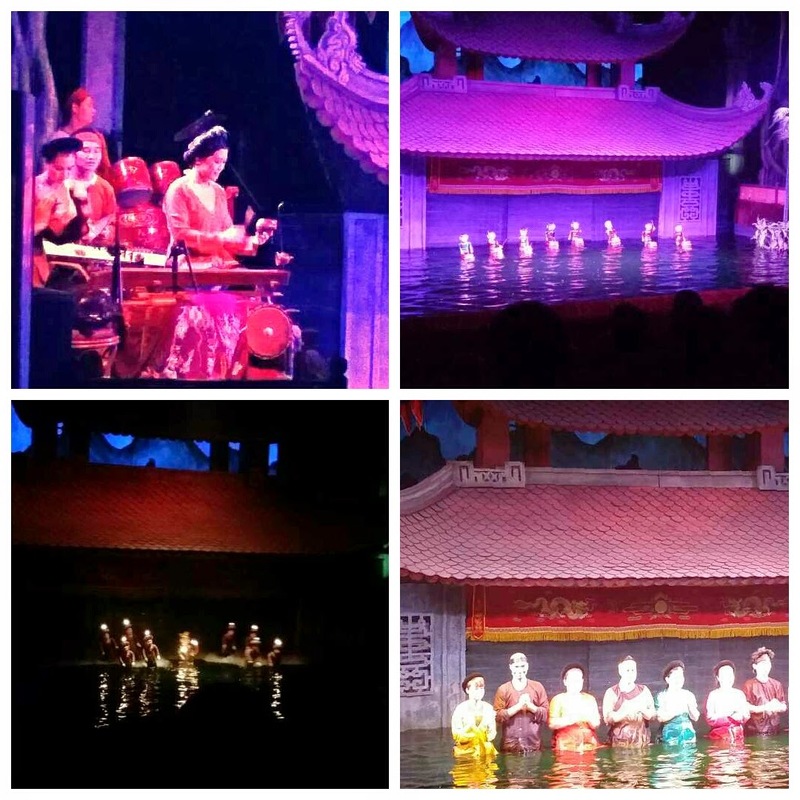 The Thăng Long Water Puppet Theatre wasn't that big but the seats were comfortable enough. The place was filled with mostly tourists. The show started with some live music and the entrance of some of the characters. It was divided into 8-10 phases and some of them were funny. But overall, the show was great; we were entertained and learned a little bit of Vietnamese culture and tradition. What really amazing about the show were the movements and the choreography of the puppets and the effects of water to the lights. The video above shows one part of the show. I would recommend you to go and see this show if you will visit Hanoi. It was a quick Hanoi trip for me but it was fun and very memorable. Not just because of the place but also the company. I flew back to Dubai the next day with a stopover in Bangkok.